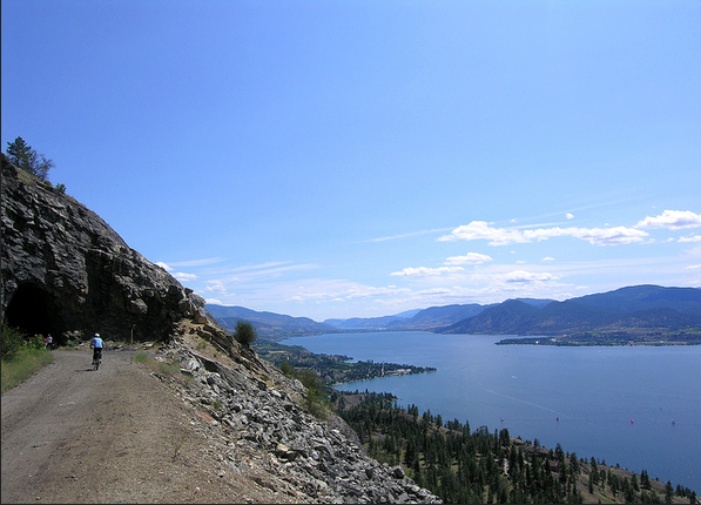 July 1, 2017 is also the targeted date to have the entire Trans Canada Trail connected from coast to coast, one contiguous pathway that leads you through our stunning country. 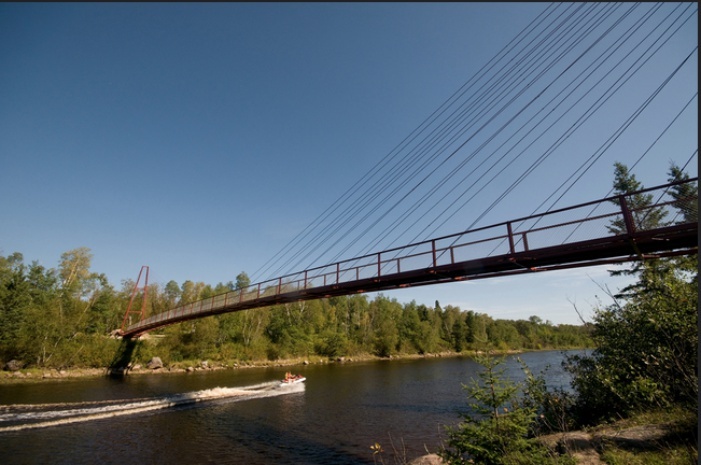 If and when the connect-the-dots campaign pans out, the TCT will be the longest recreational trail in the world, reaching nearly 24,000 kilometres in length and weaving through almost 1,000 Canadian communities. Right now, the TCT totals 17,000 kilometres, made up of 500 or so individual trails located across the country. These trails are run (and owned, operated, and maintained) by the individual communities in which they are located. It’s about 75% connected, but there’s still another 5,700 kilometres to develop before the TCT links all of Canada’s provinces and territories. So where, exactly, does the TCT run? Chances are, there’s a section of it not far from you: four out of five Canadians live within 30 minutes of a portion of the TCT. That means that you could probably hike some of the TCT this weekend, if you wanted. You can check out the interactive map to see what trails lie closest to you (here in Whistler, it’s the Sea to Sky Trail). 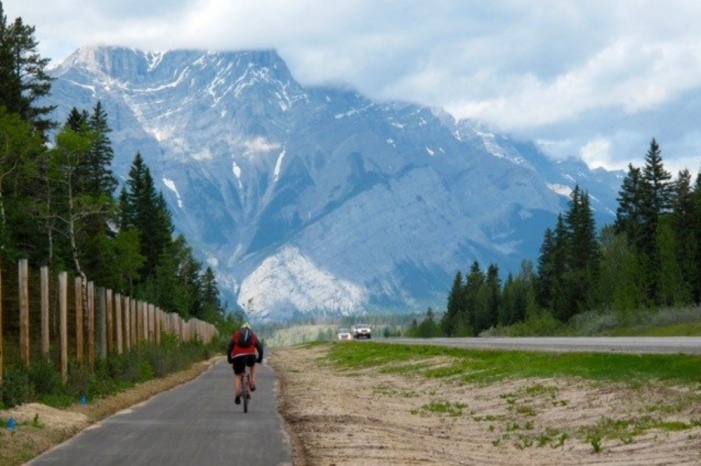 The government of Canada has agreed to match 50 cents for every dollar that is donated towards the development of the trail. If you’d like to see the TCT connect the country by Canada’s 150th birthday, click here and spread the love.